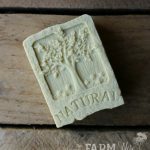 This simple natural soap tutorial was created for those seeking an uncomplicated basic recipe, making it perfect for beginning soap makers and those with multiple skin sensitivities. 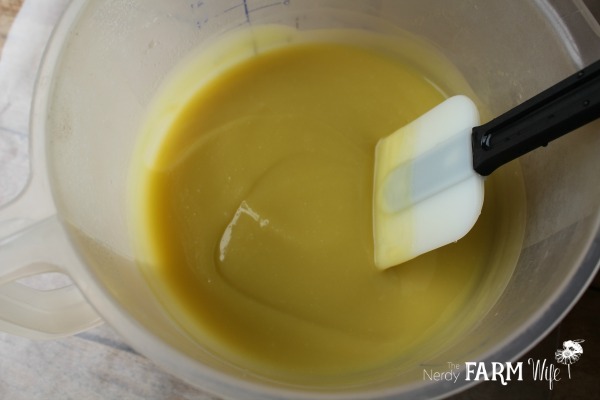 For this project, I used a small 4-inch silicone loaf mold that yields 4 bars of soap, so it’s sized smaller than most of the other recipes on my site. 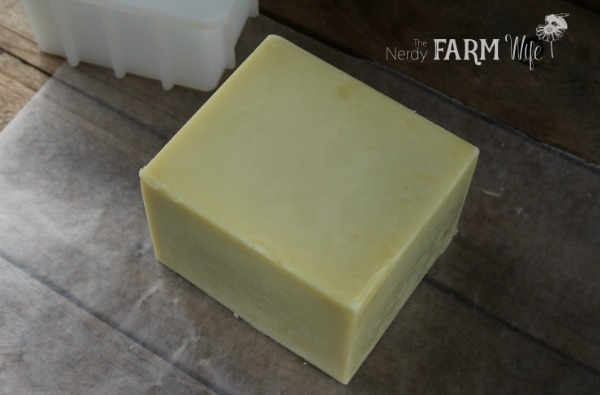 If you’d like to adjust the recipe size, check out THIS excellent post over at I’d Lather Be Soaping. ** This recipe has a steeper water discount than usual. (That means I used less water than normal.) 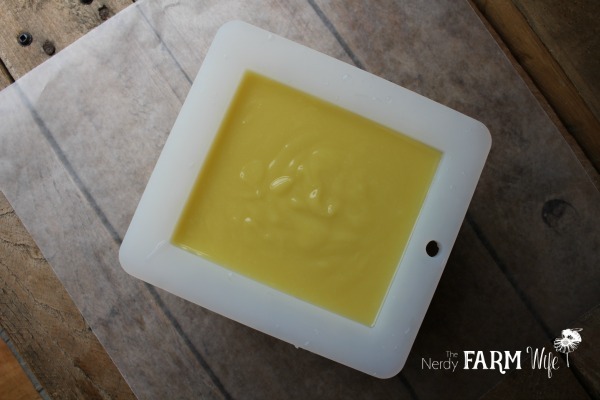 The reason I did that is because high olive oil soaps like this one take longer to firm up in the mold and cure than other soap recipes. Reducing the water helps speed things along faster and will help the soap release from the mold easier. 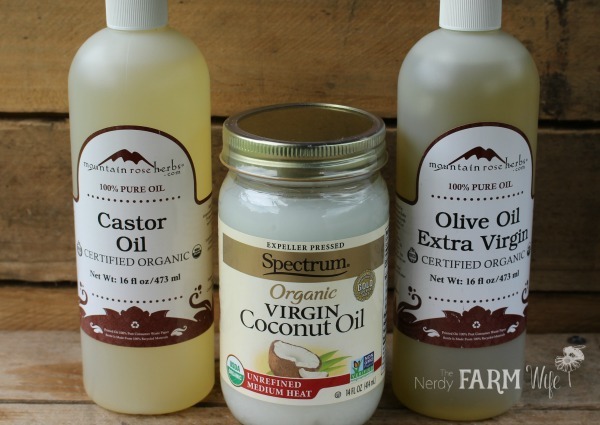 Weigh out the coconut oil and melt it in a double boiler or over low heat until melted. While that melts, weigh out the olive and castor oils and place them in a heat-resistant soap making pot, bowl or pitcher for mixing. After pouring, cover gently with a sheet of freezer paper, then a blanket or towel to help hold in the heat. After 24 hours, remove the freezer paper and blanket/towel, then let your soap stay uncovered in the mold for 2 to 3 days or until it’s firm enough to release fairly easily. Step 5: Cure and Enjoy! 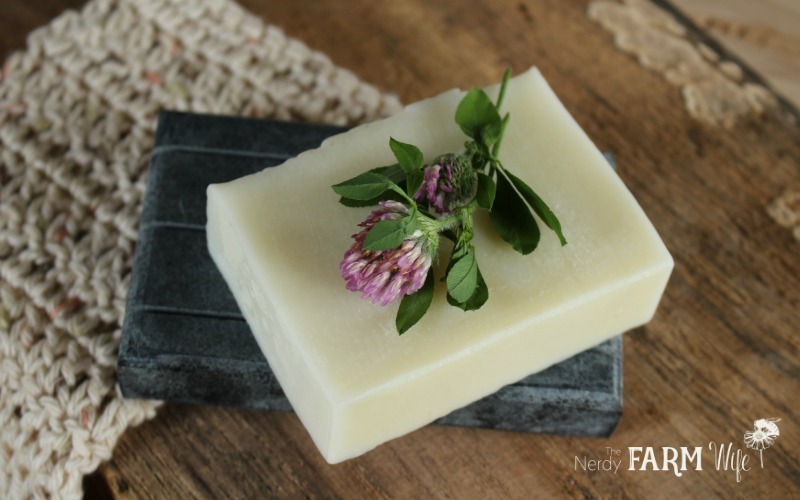 After unmolding the loaf of fresh soap, slice it into bars and allow them to cure in the open air for at least 4 to 6 weeks. 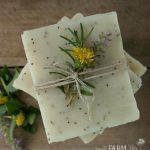 Soaps high in olive oil like this one will benefit from an even longer curing time of over 6 to 8 weeks, getting harder and milder as it ages. 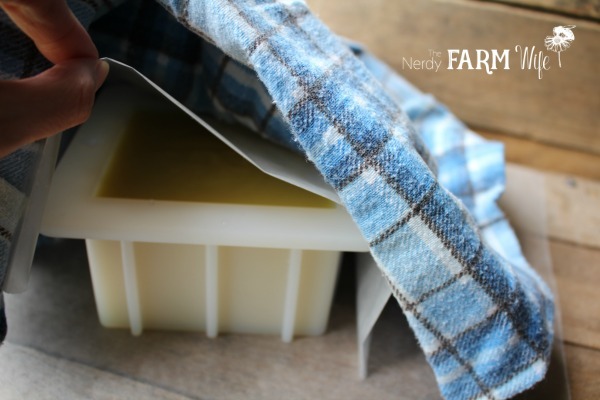 Store your finished soap in a cool area away from excess heat, sunlight and humidity. Tagged beginner soap, unscented. Bookmark the permalink. Jan, this is excellent! 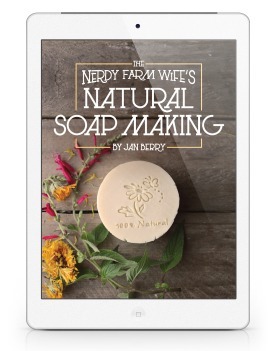 I’ve often wanted to make test soaps. This will do the trick! I’m off to order the mold. Thank you so very much. Have a delightful weekend. Curious to know if you can add essential oils to this blend/recipe. 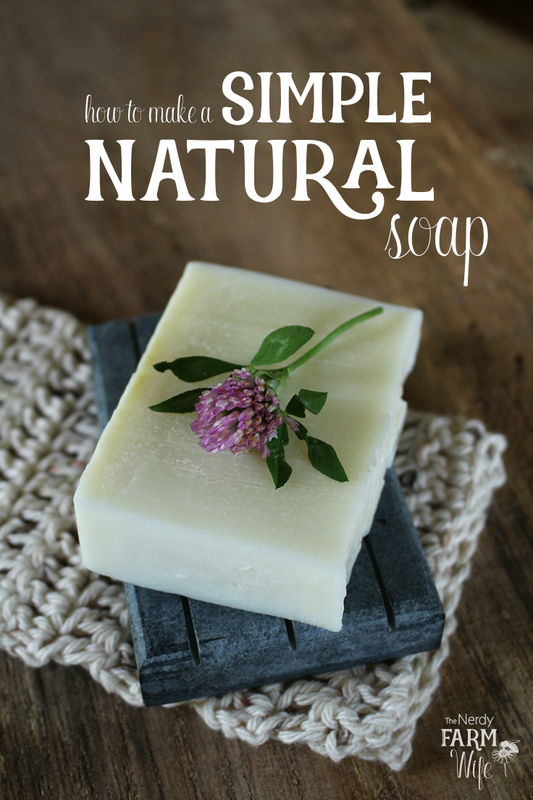 If you ever want to add essential oils to this recipe for scent, now is the time to do so. Try stirring in around 1 tablespoon (15 ml) of lavender, lemongrass, geranium (rose) or peppermint essential oil for a scent that will be on the light side after cure time. Thank you for the SMALLER RECIPE . 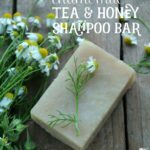 I’m just starting out and want to find out what I like and don’t like, so this smaller recipe will make things more fun and I won’t have 20 bars of soap on hand that I don’t care for. That is something I would suggest for you new book, to have a section for small batches or with each recipe, have a large recipe and a small recipe. 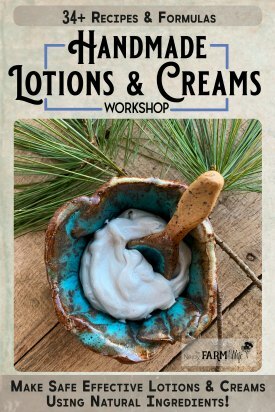 Just wanted to say, “Thank you” for the soap tutorials. 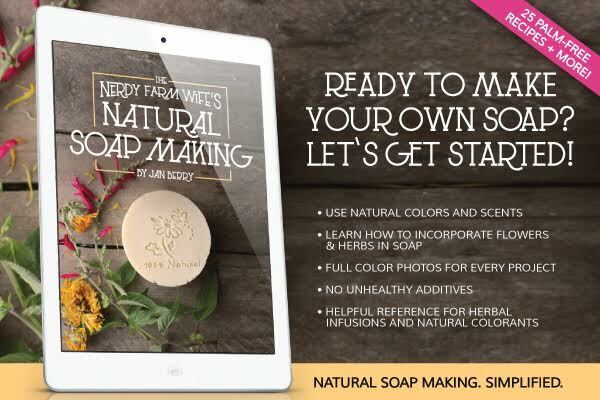 You have been my “soap-making teacher” for about 2 years now! Love the ideas! I’m looking forward to your second book! I have a heavy duty glass bowl from pampered chef , would that work? Thank you for all your wonderful recipes! My sister and I tried your Lemon Balm and Rosa Rugosa recipe. It was our first time on our own and they turned out beautifully. We just have to wait one more day to get the rest out of the molds. I even used organic Lemon Balm tea and homemade rose water. My sister and I have decided never to buy soap again. Thank you for the inspiration and very clear steps!